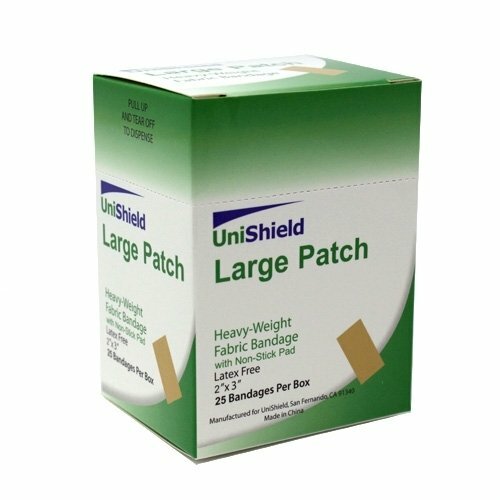 Large Patch bandage, for covering larger wounds. 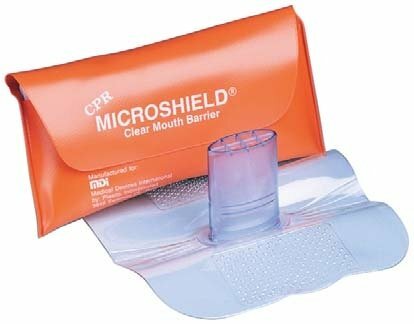 Most bandages are made to cover small cuts and scrapes. 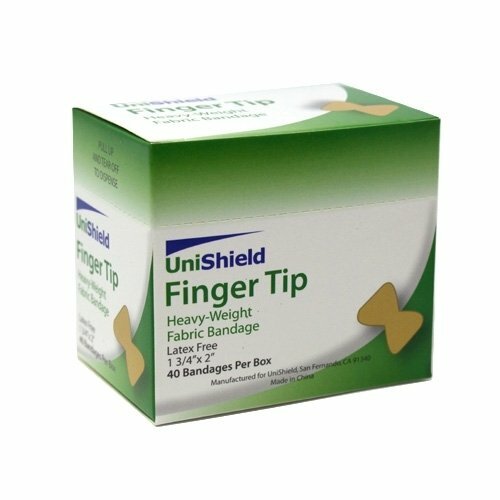 For a larger cut, you need a heavy-duty bandage that is designed for the job. 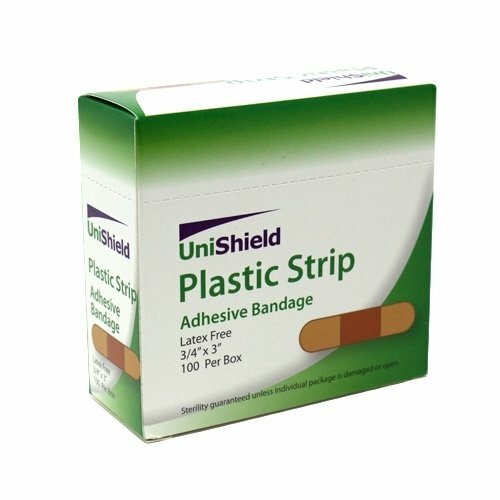 This heavy-woven fabric bandage with a non-latex adhesive is great for covering larger wounds. 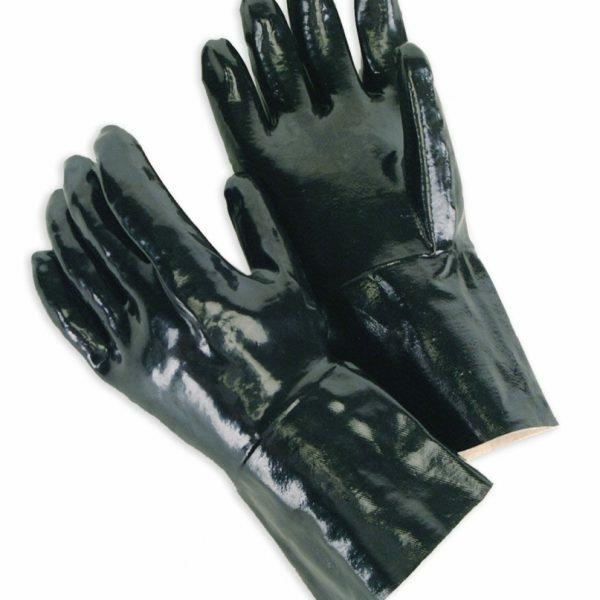 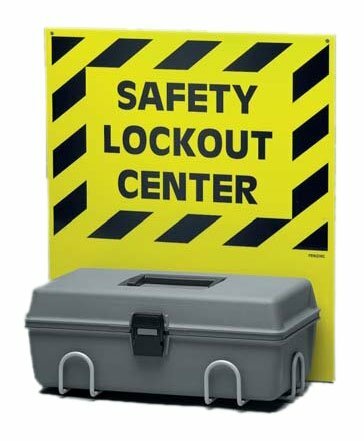 It measures 2" x 3", making it the ideal size to cover and protect larger cuts and scrapes that occur at home, at work, or while traveling. 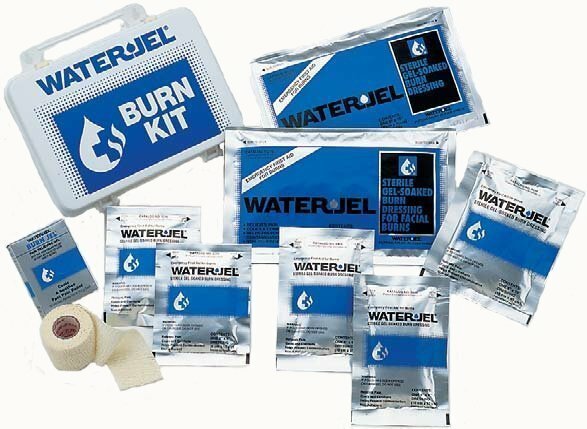 These large, heavy-duty bandages are essential supplies that should be included in every first aid kit.